TPREIA IS THE LARGEST AND THE FASTEST GROWING INSPECTOR ASSOCIATION IN TEXAS! Member ID Badge Number 1,339! If YOU'RE not one of our Members, we invite you to join today. 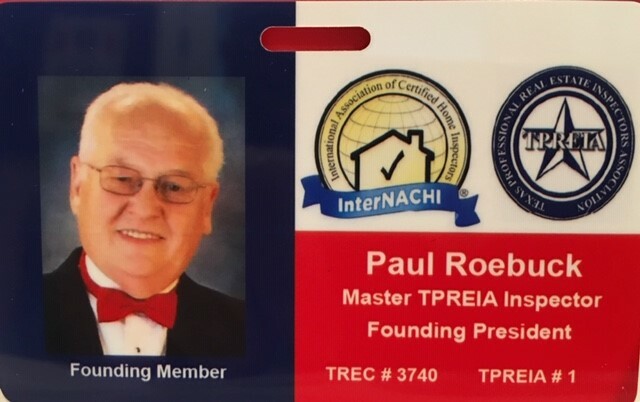 Choosing TPREIA Certified or Master Inspectors, means working with professionals having passed the most rigorous technical examinations, and every member is required to perform more than 750 professional inspections to be considered a Certified TPREIA Inspector and to be advance to a TPREIA Master Inspector, a Combination International Residential (IRC) Code Inspector Certifications are required. No other professional association or society matches the credentials of a TPREIA Inspector. Demand the best in the industry, use a TPREIA Inspector. The Texas Professional Real Estate Inspectors Association (TPREIA) is Texas' most esteemed professional and ethical Association of Real Estate Inspectors. TPREIA is a voluntary, non-profit organization for Texas State Licensed Real Estate Inspectors and Licensed Professional Engineers. Our Members are an elite group of Texas Licensed Inspectors and Licensed Professional Engineers. 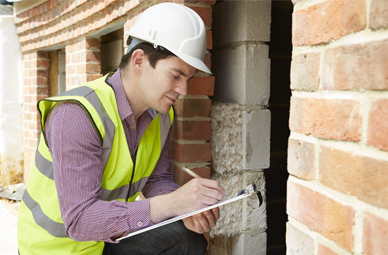 TPREIA should be your FIRST choice for locating a qualified Inspector. The typical opening would be that we love agents, and we do. 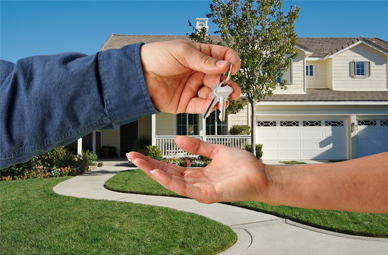 We also really enjoy working with agents who have the same goals to get a buyer into a good home that they can handle. TPREIA feels that inspector websites devoted to marketing inspectors is a poor way to direct buyers to search for an inspector. Professional Inspections Association websites are, by nature of their association, a more responsible site for searching out inspectors. Thank you for making this another fun-filled weekend at our Texas Inspectors Convention & Expo hosted by TPREIA and InterNACHI®, held at the Brazos County Expo Center in Bryan, Texas, over September 27-29, 2018. We are pleased that so many inspectors joined us at this special event. We are looking forward to our 2019 Conference and will announce more information when available.